Wondering where to find the best pubs near you? Hoodline crunched the numbers to find the top pubs in Minneapolis, using both Yelp data and our own secret sauce to produce a ranked list of where to fulfill your urges. Howe’s Blue Door Pub Longfellow, located at 3448 42nd Ave. South, is another top choice, with Yelpers giving the pub four stars out of 322 reviews. This establishment’s doors (yes, they were blue) opened in 2008 and the Blucy was born. 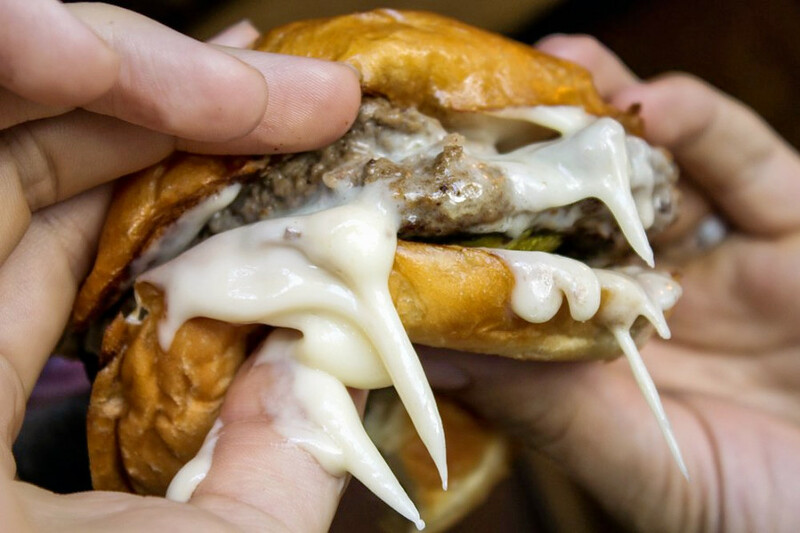 A Blucy is Blue Door’s interpretation of the Juicy Lucy: a cheese-stuffed patty between buns. The small chain has four locations around the Minneapolis metropolitan area and has other notable options such as Nachos Totchos with tater tots, queso, lettuce and tomatoes; cheese curds with real Wisconsin cheese; and a variety of wings, salads and desserts. Check out the full menu here. Topping the list is George & The Dragon. Located at 813 W. 50th St. in Lynnhurst, it is the highest rated pub in Minneapolis, boasting 4.5 stars out of 794 reviews on Yelp. It’s modeled after an English pub house and was started in 2011. Look for brunch fare like cinnamon sugar donuts, biscuits and gravy and steak and eggs. 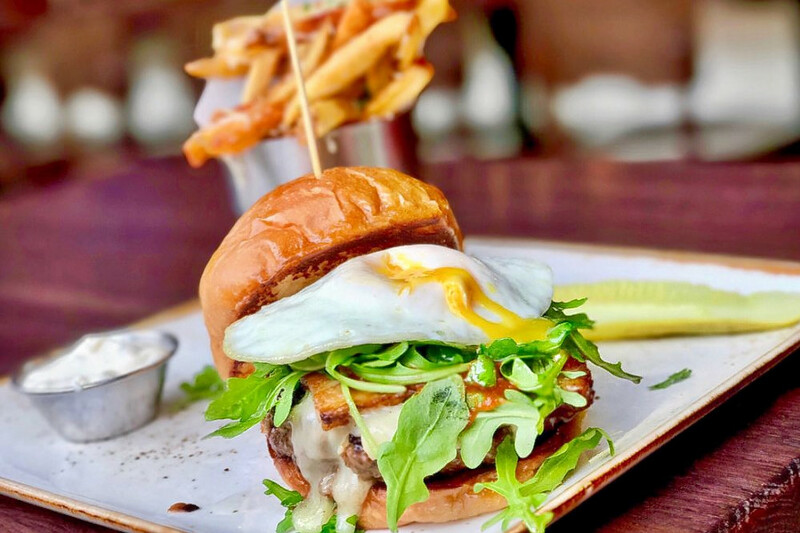 On the everyday menu, visitors can expect the signature George Burger with cheddar, mustard cream and frizzled leeks; macaroni and cheese toasted with bacon, cheddar and tomato; and the Asian hangover with five-spice pork, jasmine rice and a fried egg. Here’s the full menu. Next up is North Loop’s Red Cow – Minneapolis, situated at 208 N. First Ave. With 4.5 stars out of 649 reviews on Yelp, the pub and New American spot, serving burgers and more, has proven to be a local favorite. This family-owned and operated business was conceived around the kitchen table, according to the spot’s website, and is named for red wine and beef patties. 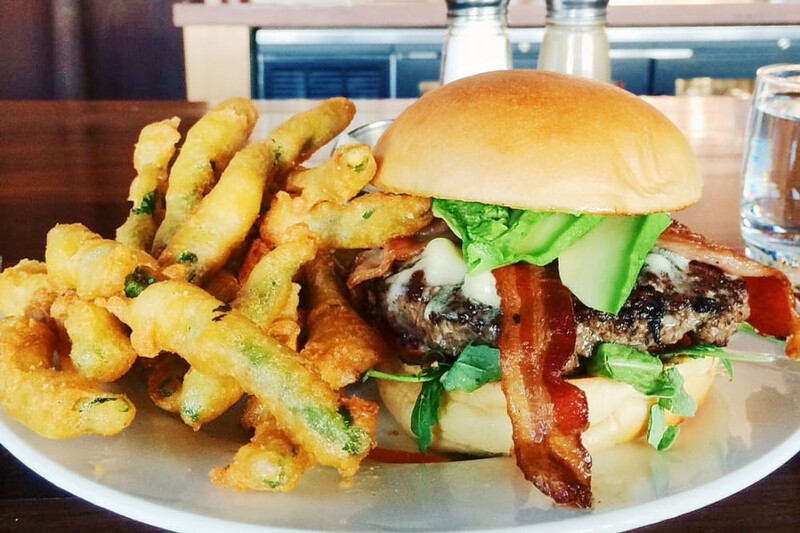 You can expect a wide variety of burgers and beef-centric dishes and a number of libations to pair with your meal. Notable menu options include the Ultimate Burger with Wisconsin aged cheddar, iceberg lettuce, tomato and onion and The Impossible Burger with a vegetarian patty, fontina, garlic mayo and truffled shallots. Appetizers, salads, sandwiches and entrees finish off this spot’s menu. Over in Downtown West, check out Kieran’s Irish Pub, which has earned four stars out of 273 reviews on Yelp. You can find the pub and Irish spot at 601 First Ave. North. The joint has daily happy hour from 11 a.m.-6 p.m. and serves a number of snacks, plates and libations. Stop by for a shot of whiskey, a signature cocktail or a draft beer. 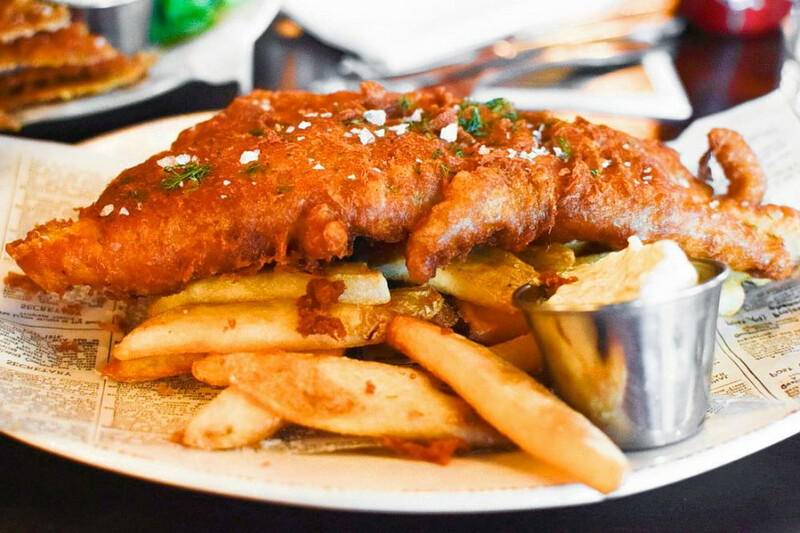 Pair your drink with appetizers like pub pretzels, bacon tots or smoked sausage bites, or opt for something heartier with large plates such as fish and chips, corned beef and cabbage or a burger. Here’s the full menu. Last but not least, there’s Day Block Brewing Company, a Downtown East favorite with four stars out of 252 reviews. Stop by 1105 Washington Ave. South to hit up the brewery and pub, which offers pizza and more, next time you’re looking to satisfy your cravings. 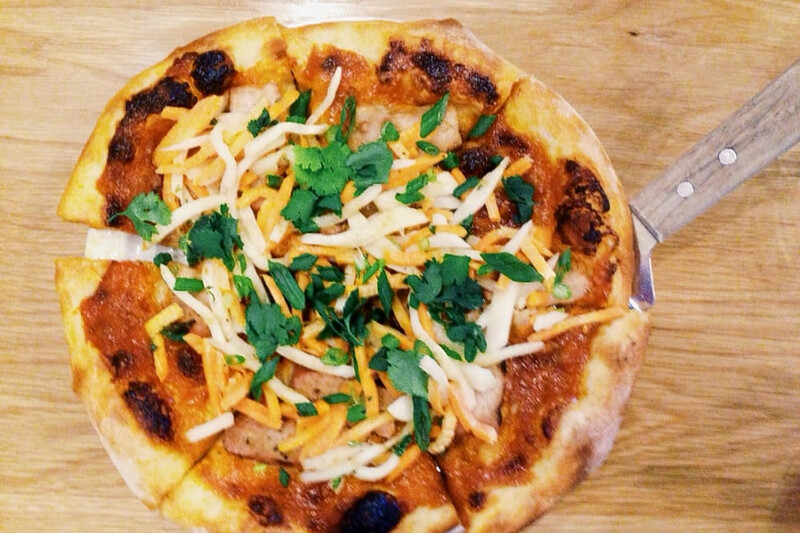 Specialty pizzas include the Banh Mizza with gochujang mayo, Vietnamese pork, scallion, pickled slaw, cilantro and maple-soy glaze; the spicy Leviathan with harissa, pulverized ghost pepper, jalapeño, jerk chicken, onion, pepper jack and Sriracha mayo; and the Biscuit and Gravy Pizza with sausage, country gravy and a five-cheese blend, only available on Sunday before 3 p.m. Other options include sandwiches, salads and snacks. Check out the website for more information and a full list of options.